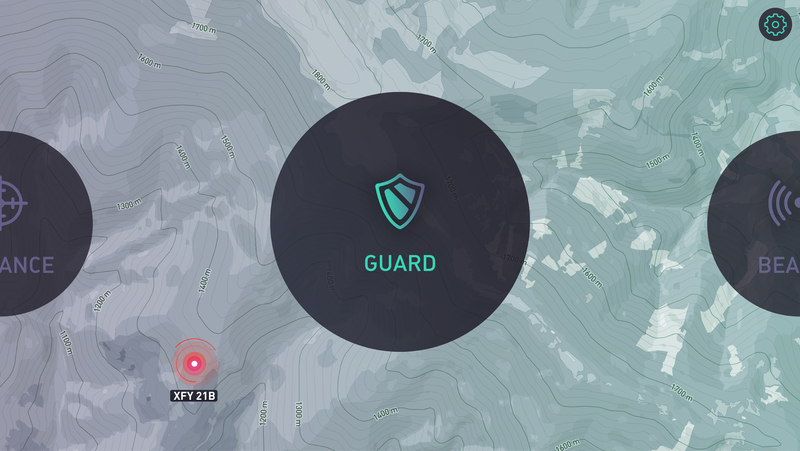 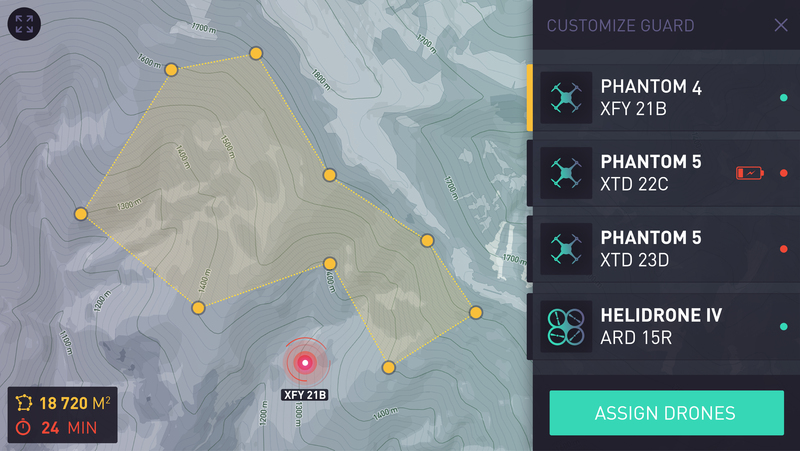 The app enables users to deploy drone beacons to manage and surveillance a territory. 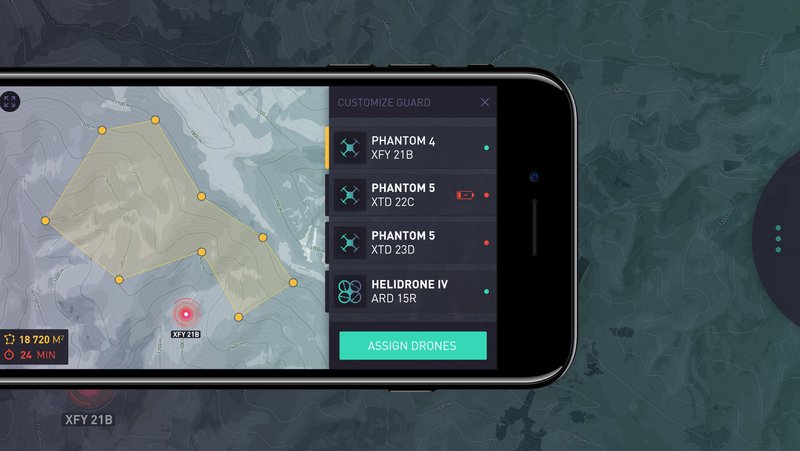 The drones can work in different modes as a team and to achieve the goals set by the user. 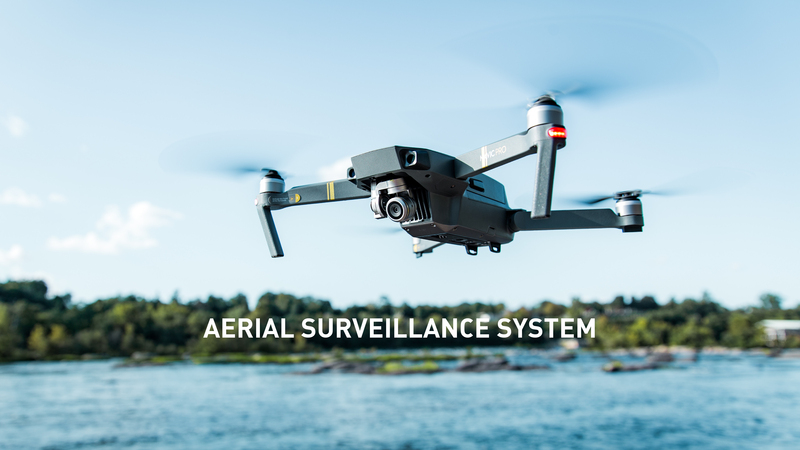 The focus is on rapid deployment and management of the drone swarm.